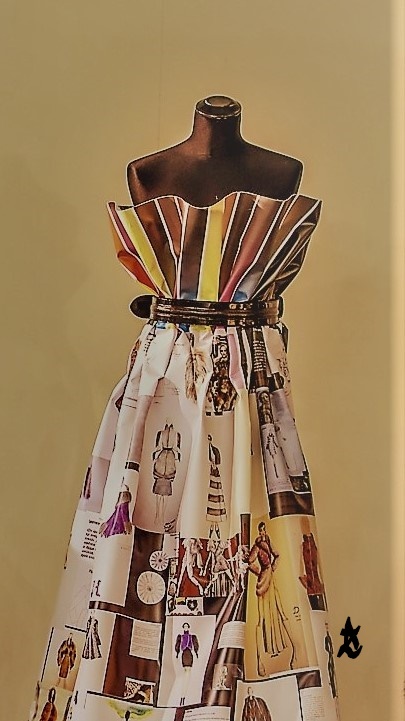 The preliminary results of FEA’s 2017 Greek Young Designers’ Competition were announced by Hellenic Association of Furriers. The competition which is sponsored by NAFA and Hellenic Association of Furriers brought out 11 finalists this year as there was a tie on the last position. The final results, nominating the three winners who will be given the chance to participate at the one week workshop at Studio NAFA in Toronto, Canada, will be announced at FEA 2017 where the final judging will take place.